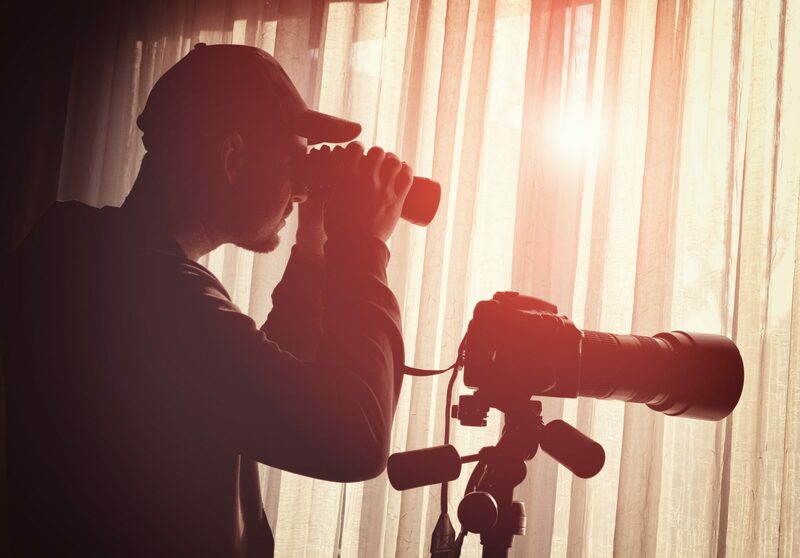 If your looking at becoming a licensed private investigator, then this is the course for you. The certificate III in Investigative Services CPP30607 is the requirement in most states for licensing. Most importantly, before starting a course such as this you should always check you are conducting a course through a registered training organisation such as Private Investigators College of Australia. Private Investigators College of Australia Pty Ltd is a Registered Training Organisation (RTO) 40789. Private Investigators College of Australia has approval to deliver training and/or assessment in CPP30607 Certificate III in Investigative Services. To achieve this qualification, (Certificate III in Investigative Services CPP30607) the candidate must demonstrate competency in 15 units of competency: 12 core units and 3 elective units. While there are no entry requirements for this qualifications (Certificate III in Investigative Services CPP30607) you will need, computer skills, writing skills and some maths. This qualification requires you to complete a language, literacy and numeracy test. From 1 January 2015 it is now a requirement that all students require a USI (Unique Student Identifier) number for all studies. Applying for a USI is cost free and will remain with you for life. – Give you more access to, and more control over your educational information. – Easier for you to find, collate and authenticate your VET achievements into a single transcript. – Ensure your records are not lost. Please note that if you do not supply Private Investigators College of Australia with a USI number, PICA is not legally able to issue you with your Statement of Attainment or qualification certificate. More information can be found on our resources page. Your practical assessments will require you to simulate actual workplace tasks and resources which relate to the unit of competency. a volunteer willing to be the subject of a static surveillance assignment. This nationally recognised qualification (Certificate III in Investigative Services CPP30607) is available via online self-paced learning methods. E- learning students have 12 months from the date of enrollment to complete the qualification. Because everyone learns at different rates, the duration of the course will vary depending upon the hours that you dedicate to your studies. As Private Investigators College of Australia is not a registered provider in Victoria, South Australia and Tasmania under the Victorian Licencing Department, we do not accept enrollments from this state. Please note: If you require this qualification (Certificate III in Investigative Services CPP30607) to obtain a Security (Private Inquiry) license you will need to refer to your local licensing authority for the most up-to-date licensing requirements for your state. Generally you must be 18 years or age or older and have had no criminal convictions in the previous 10 years to be eligible for a private inquiry agents license. Please follow these links for help. ACT – There are no current requirements for Private Investigators to be licensed in this state. This nationally recognised qualification (Certificate III in Investigative Services CPP30607) teaches the skills and knowledge you need to know to solve complex and simple problems while working as a private investigator. Participants with previous experience may apply for a Recognition of Prior Learning (RPL) assessment. This alternate assessment method may reduce the amount of time required to complete this qualification. Refer to RPL information on the Resources page for more information. Private Investigators College of Australia is committed towards its obligations for fee transparency, four easy fee payment options which creates flexibility so that students can concentrate on whats important to them which is completing their qualification (Certificate III in Investigative Services CPP30607). Our refund policy can be found on our Resources page.